Look at the size of this hail that damaged cars an buildings in Denton, Texas on Thursday, April 3, 2014. Baseball-size hail! Is the apocalypse near? 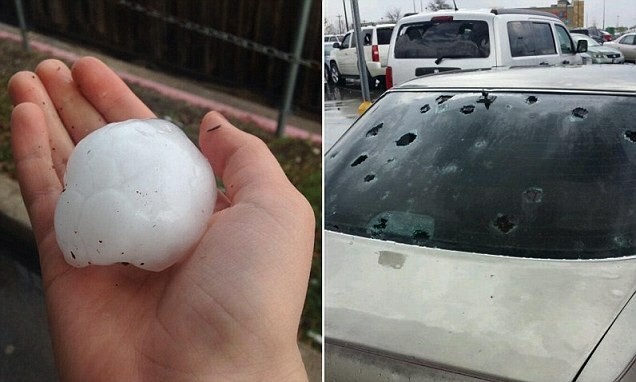 Two monster hail storms struck the town of Denton in Texas. 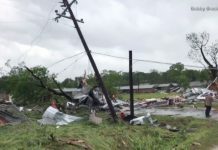 They were accompanied by four tornadoes. No injuries yet, but serious damages are being reported. I also said there were four tornado warnings during the storm. Here one of them touching down. 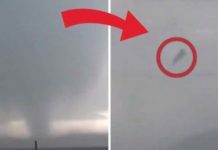 The video is long but you clearly see tornado formations around the city of Denton in the first 2-3 minutes. If you have time watch the video @ 9:00 to its end to feel the power of this storm ! OMG! 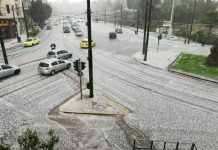 Listen to the noise of the hail exploding on the ground. It’s loud and scary! Is the Super Outbreak of 1974 starting again? 1. You Tube video site titled. 2. You Tube video site titled. THE MANGINO SOLUTION – Talk show interview. DEATH OF A TORNADO , Lego’s and Laptop as weapon’s of choice.